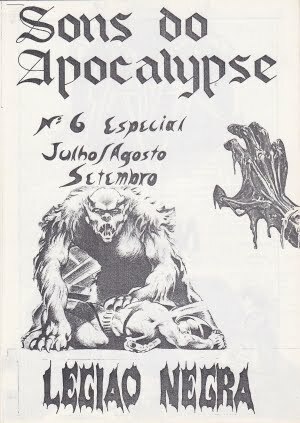 Legião Negra (Black Legion) was another Heavy Metal Fan-Club based in Lisbon (Amadora/Rio de Mouro) and started out in 1985, with Carlos "Judas" Ferreira, João "Speedy" Santos, Daniel Afonso (later Navan drummer) and Carlos Pinto (later at Musica Alternativa, record company). 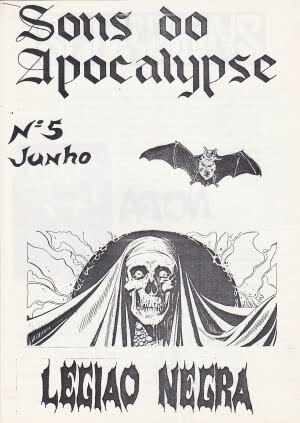 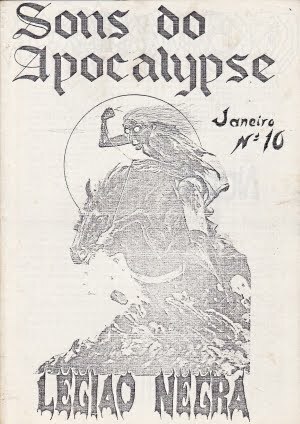 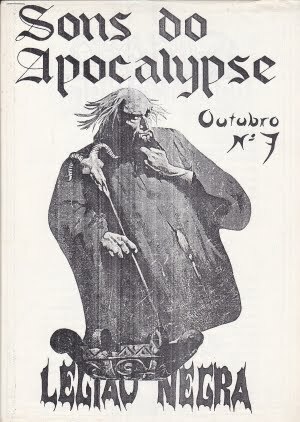 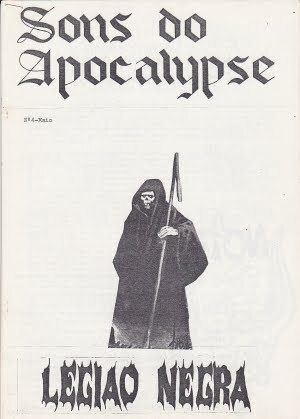 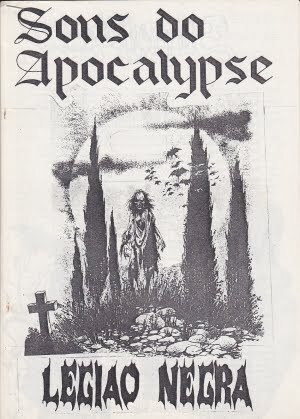 Sons do Apocalypse (Sounds from Apocalypse) was the second Metal fanzine published (after Folha Metálica). 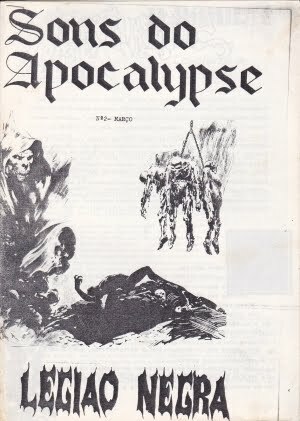 The 1st issue was released in February 1985. 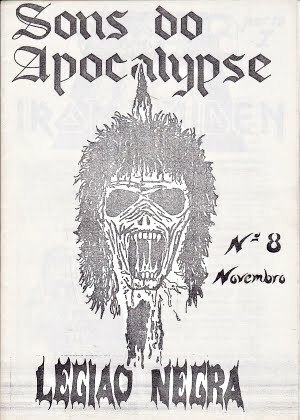 Since the 3rd issue, Carlos Pinto was replaced by Carlos "Maiden" Madaleno. 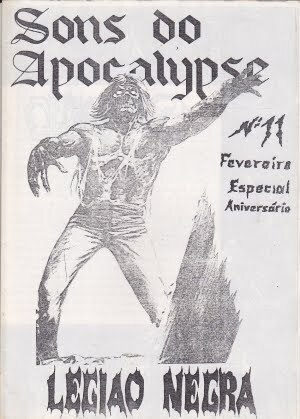 Legião Negra released 11 issues, until February 1986, when it ended.